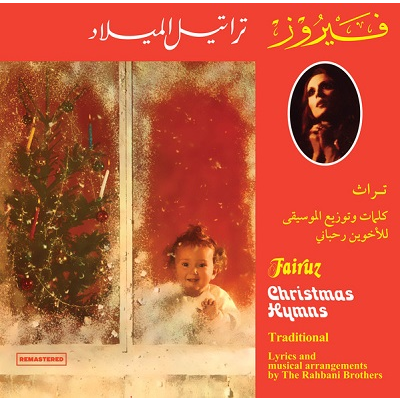 Fairuz sings Christmas songbook ! Incl. Jingle Bells, Silent Night etc, accompanied by Rahbani Brothers, amazing !